Payment is on collection unless already prepaid before xmas. If you are away you can also leave money somewhere and send us details. 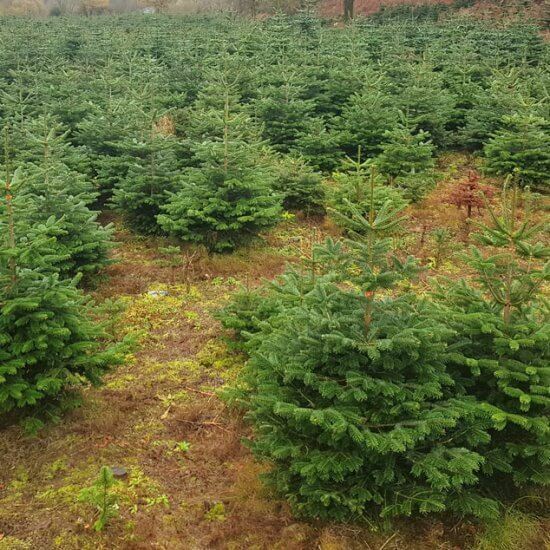 We offer Christmas tree collection for our customers only in Cork city and tree disposal from 5th and 6th January and 12th and 13th January. 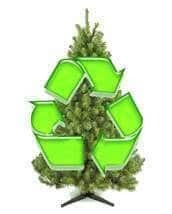 Your Christmas tree will then be recycled and used for mulch. 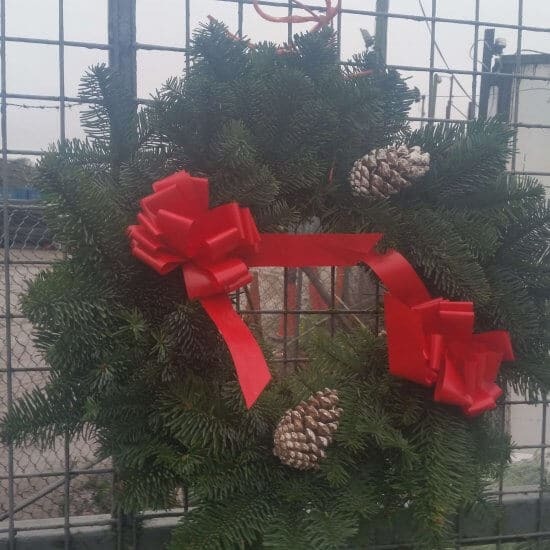 We recycle our Christmas trees and other forestry products ourselves and offer this service for those who would like their tree collected to save the hassle of bringing to a recycling depot yourself. Collection rates are per 1 tree for household or office. If you have more than 1 for disposal than give us a call and we can take your order over the phone. Our Cork Christmas Tree Collection service between January 5th and 6th and January 12th and 13th. Note the service you are paying for does not include delivery of your tree and is for collection only for customers who purchased a tree from us. You can leave your tree in your garden with instructions of payment through ordering online or by text. 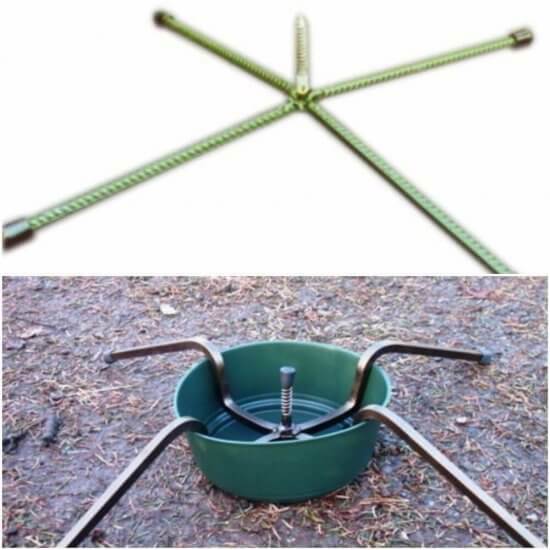 We can then collect and dispose your tree. 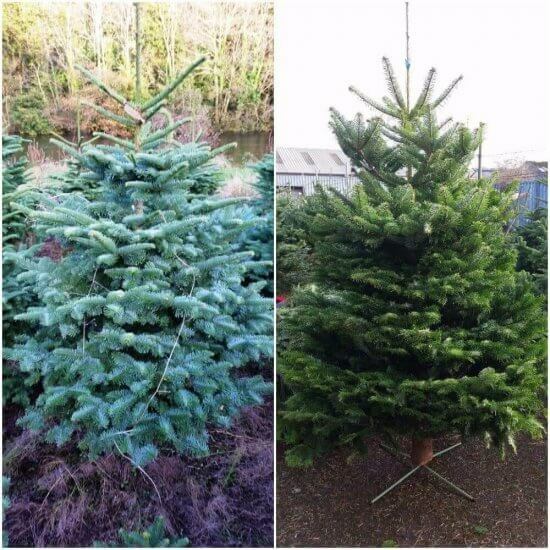 Repak has recycling areas around Cork where you can bring the tree there yourself for recycling free of charge. It is best to contact county council or repak to confirm dates and locations as they can change each year or keep look out on local newspapers for updates on locations.